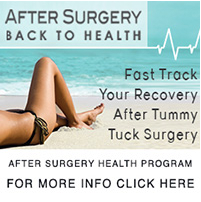 Non-Surgical Treatments Complementing Surgical Procedure. Gone are the days where plastic surgeons do surgical procedures without also offering non-surgical treatments in their clinic. 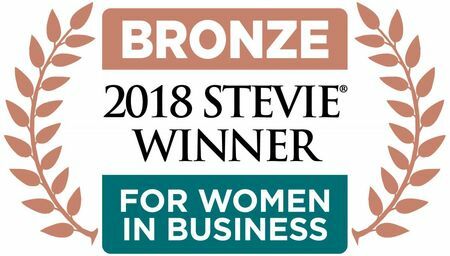 It is well recognised that combining any surgical procedure with the right non-surgical treatments can enhance any results from a plastic surgery procedure. 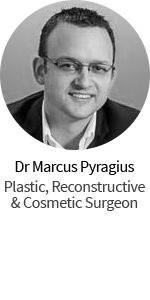 Dr Bryan Mendelson, one of Australia’s most experienced and highly respected Plastic surgeons, understands the benefits of offering patients non-surgical treatments in combination with aesthetic facial surgery. 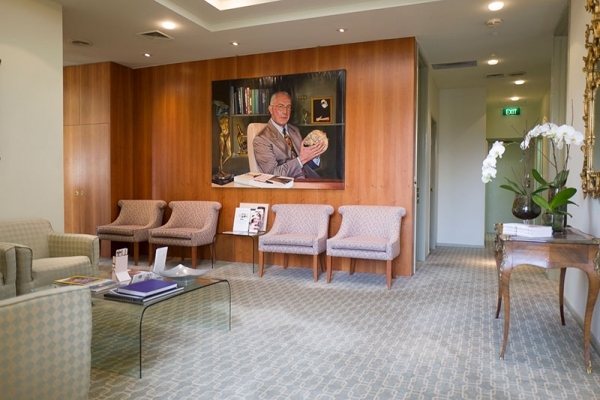 Dr Mendelson’s practice offers specialised non-surgical treatments performed by highly experienced clinicians and nurses and his Skin and Injecting Clinic. 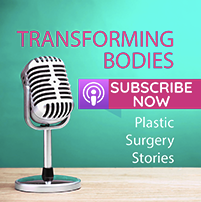 PSH chats to the practitioners at The Skin and Injecting Clinic (TSIC) to find out why it is important for patients to combine non-surgical treatments to enhance their surgical procedures. 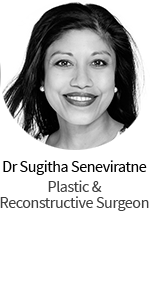 How do non-surgical procedures help with a plastic surgery procedure? 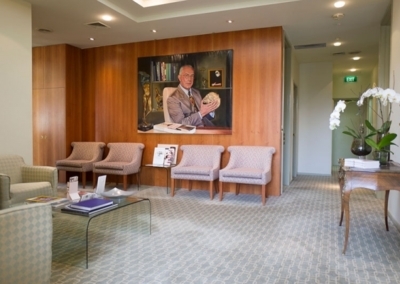 There are various types of non-surgical treatments used in conjunction with surgical procedures. 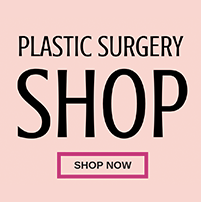 Whether it’s to prepare your skin in the lead up to your procedure, or to help soothe your skin, reduce scarring or promote faster healing after your procedure, or to help contour your face for an enhanced and optimal desirable final result. • Provides your skin a boost to increase hydration and firmness. As we age, the natural volume of our youthful skin begins to diminish as wrinkles and folds develop. Dermal fillers instantly restore the skin’s volume and smooth away deep lines and facial creases, with minimal downtime. Dermal Fillers are injected via a very fine needle to address furrows around the mouth, or to add volume to cheeks, lips and around the eyes. The careful use of anti-wrinkle injections help achieve and maintain a natural appearance by relaxing the muscles that cause skin wrinkling upon contractions, helping to prevent the lines from deepening. 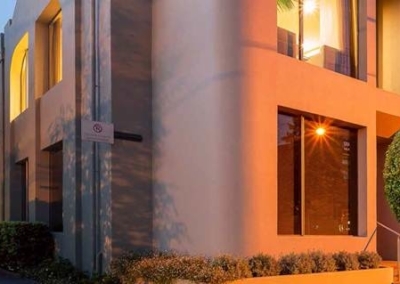 To find out more about any of the treatments mentioned in this blog you can head to Dr Bryan Mendelson’s Skin and Injecting Clinic website, or phone them on (03) 9826 0977.